Availability:: Ships within 24 hours or next available business day! 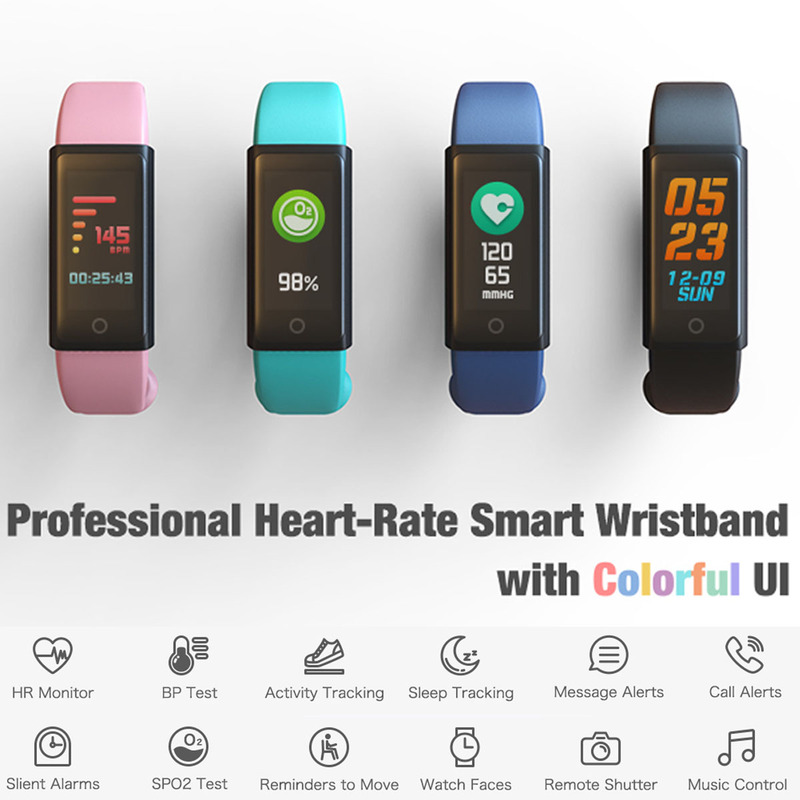 indigi™ Bluetooth Smart Bracelet Cardio Dynamic Full Color OLED Screen Pedometer Fitness Tracker Smart Watch Wristband for Android iPhone iOS SmartPhone! 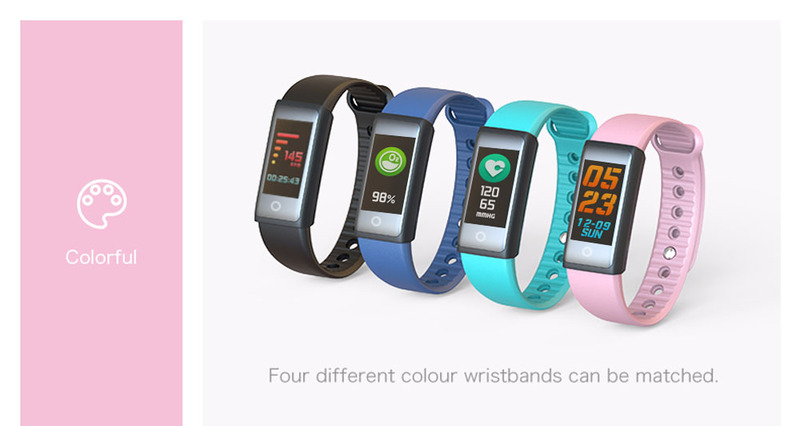 Introducing indigi™ X6s water-resistant Bluetooth Fitness Health All-Day Activity Tracking Monitor Smart Watch Bracelet with Colorful OLED Touch Screen, looks very elegant and fashion. And unique UI theme also increases the charm of X6s. indigi™ X6s not only has nice appearance but also has strong heart. 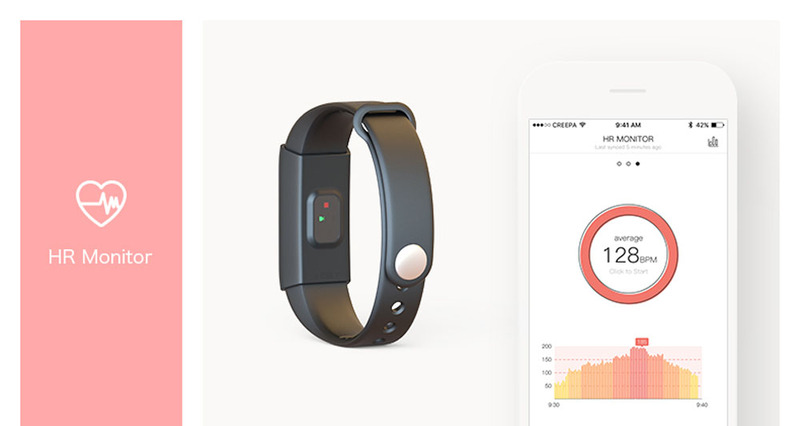 indigi™ X6s uses MTK2502 chip, suitable for Android and iOS phones, equipped with Heart Rate Monitor LED irradiation Sensor, Pedometer steps, Blood Pressure, SPO2, Activity Types, Sleep Quality & Duration, remote camera etc. 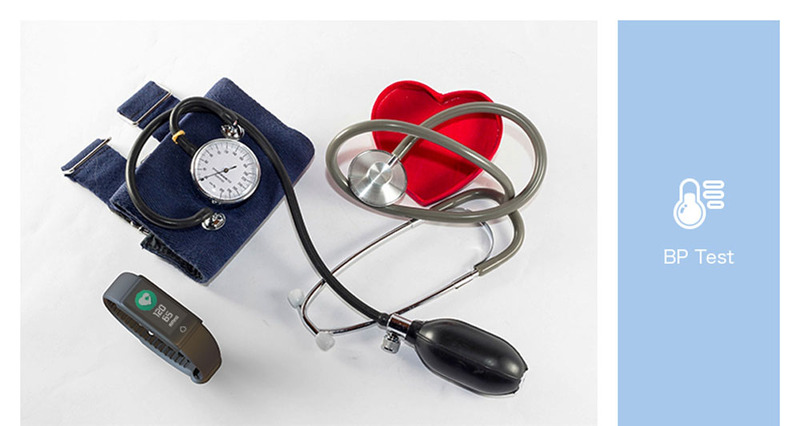 functions, makes your life more wonderful! The indigi™ X6s has a timeless Color OLED watch face design and water-resistant making it a very elegant and fashionable watch for men or women. The beautiful looks and Colorful OLED touch display hide a powerful performance that comes from the MTK2502 chipset. 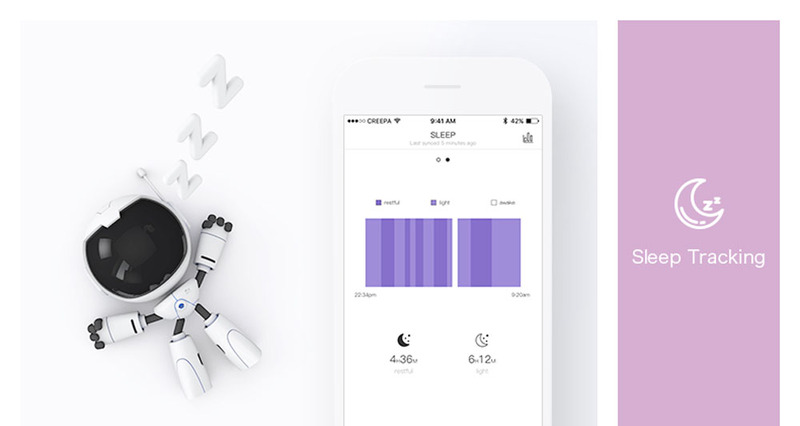 With Bluetooth 4.1 connectivity you can sync the indigi™ X6s to your Android or iPhone iOS device and its partner app (Do Fit) is operational on Android 4.4 and above as well as iOS 9.0 and over. 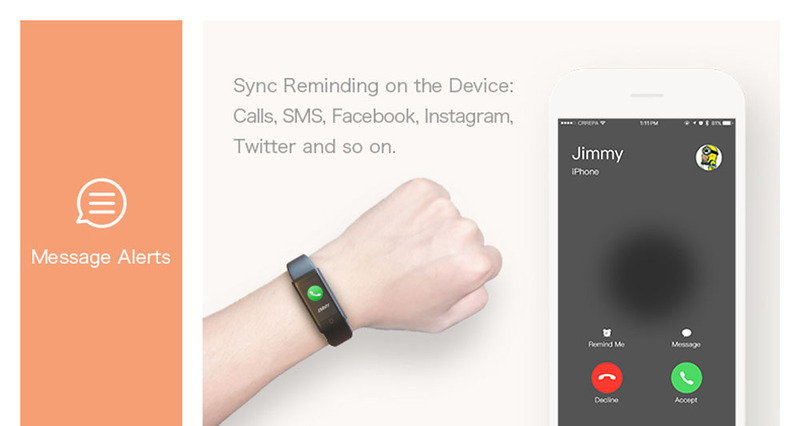 When synced with your Android phone you can enjoy the Bluetooth incoming call, message, and social media notifications such as skype, facebook, twitter directly on your wrist, which can be seen without even getting your phone out. For those selfie shots or some remote photography you utilize the remote camera function to snap photos with you Android device. 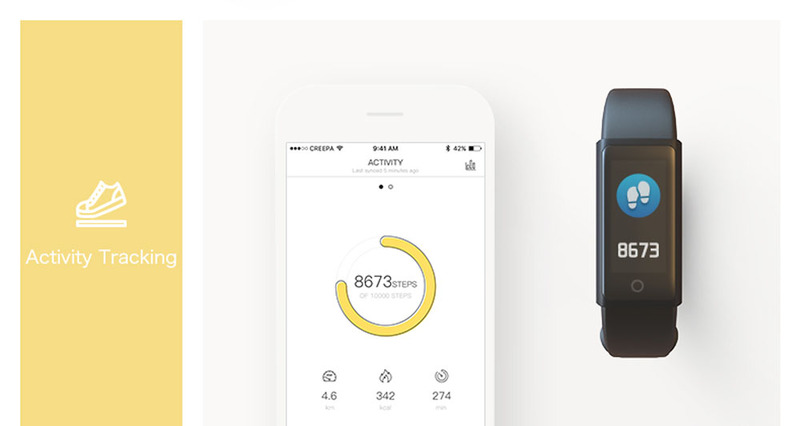 When it comes to staying healthy this Bluetooth smart watch has a sedentary reminder and will keep track of the steps you take thought the day. 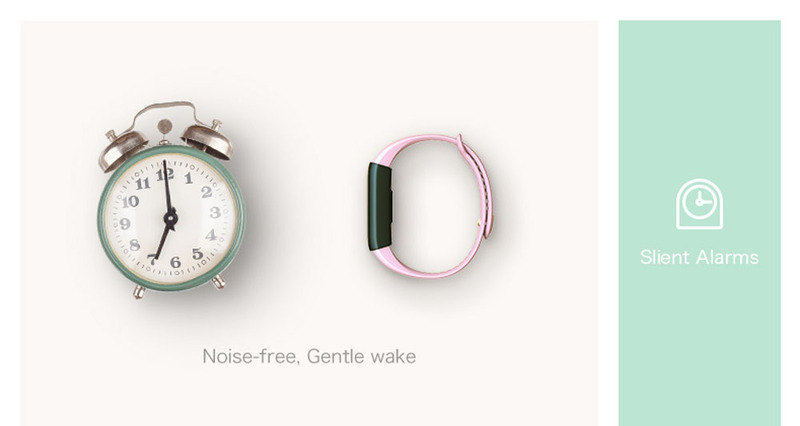 It will even monitor your sleep so you will get a better rest and be more productive in the day. 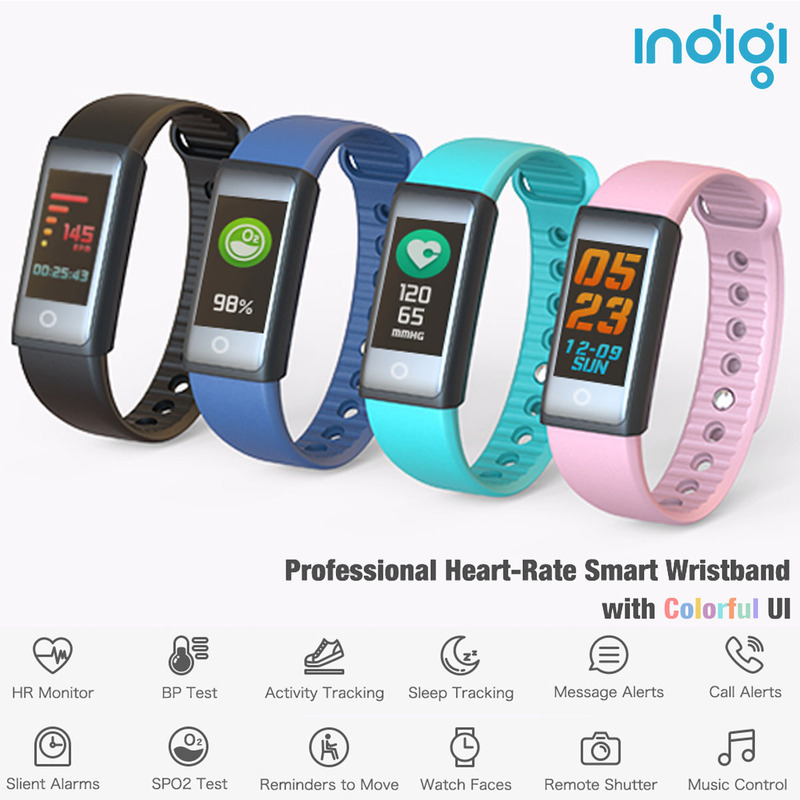 Unlike the vast majority of smart watches that need charging every day the indigi™ X6s has a built in 200mAh battery that provides around 72 hours of standby and when you do need it just remove from strap and plug in to any USB port to charge. The indigi™ X6s Bluetooth Watch Bracelet comes with a 12 months warranty. 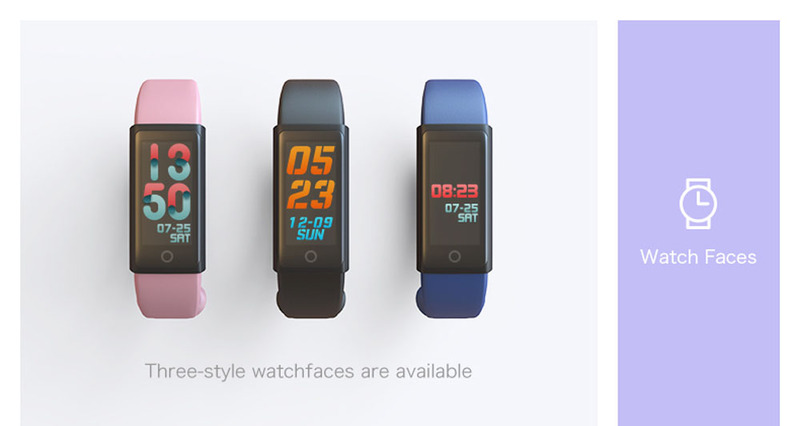 Brought to you by the leader in electronic devices as well as wholesale Smart Watches and Bracelet, indigi. Remove the straps. 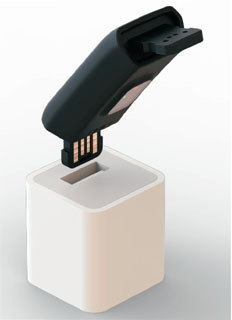 Plug the charging connector into the USB port on your computer or a UL-certified USB wall charger. 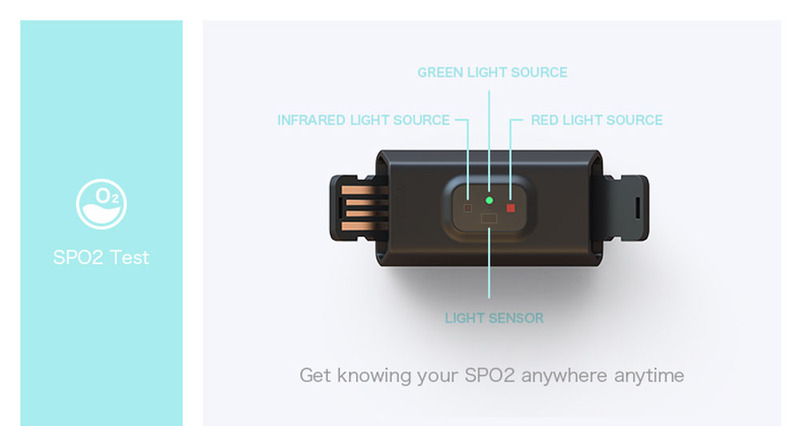 It will be activated when the screen lights up.